We are very excited to announce the launch of an innovative partnership with Families First to provide training and resources to staff and families at community health centers and childcare centers in 12 Boston neighborhoods. 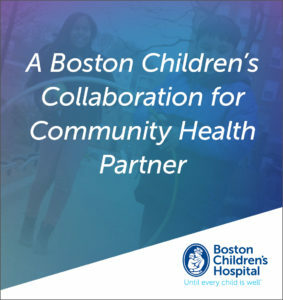 The work is being funded by a generous three-year grant from the Boston Children’s Collaboration for Community Health, a groundbreaking initiative of Boston Children’s Hospital recently featured in The Boston Globe. By combining forces, Boston Basics and Families First will expand upon prior and ongoing work to give parents, caregivers, and family-facing staff members the power to give children from all backgrounds a better start in life. Through careful evaluation and the creation of a guidebook for successful replication, the partnership aims to have long-lasting impacts in Boston and beyond. This is a watershed moment for the Boston Basics as we continue to scale up our work and deepen our impact. This new project will reach thousands of families who have infants and toddlers that will benefit from the Boston Basics over the coming years. It’s exciting, it’s exhilarating, and it’s urgent! We are truly grateful to Boston Children’s Hospital as well as to other donors and supporters who are continuing to invest in the Boston Basics vision. For more information on this partnership, drop us a line at info@thebasics.org. Of course, the idea that play is a decidedly unfrivolous activity is not news to anyone at Boston Basics, since the fourth Basic is “Explore through Movement and Play.” Still, all of the recent attention to play in both academia and the media represents real validation! The most extraordinary attention came in August from the American Academy of Pediatrics, which published an intriguing policy statement on the importance of play. The Academy suggested, among other things, that pediatricians should prescribe play at the end of each well-child visit during the first two years of life. The AAP confirmed that play “provides a singular opportunity to build the executive functioning that underlies adaptive behaviors at home; improve language and math skills in school; build the safe, stable, and nurturing relationships that buffer against toxic stress; and build social–emotional resilience.” In other words, play makes children smarter, safer, healthier, and higher-achieving. This policy statement made headlines, including in The New York Times. At Boston Basics, we know that doctor’s offices are some of the best places to reach families with messages about how to give children a great start in life. We’re excited to partner with health-care professionals who are dedicated to promoting play as a part of early-childhood development. So, if you are a parent or caregiver, make time for play this fall. Smile at your baby, roll a ball to your toddler, or pretend you’re a zoo animal alongside your preschooler. Follow their lead, respond to their curiosity, help them build on their ideas. Your stress will melt away, your child will reap both short-term and long-term benefits--and you’ll be doing just what the doctor ordered. Learn more about all five Boston Basics at BostonBasics.org. There are now 30 cities, towns, and counties from 11 states where leaders have chosen to model campaigns after the Boston Basics. They have names like the Bridgeport Basics in Connecticut, the Chattanooga Basics in Tennessee, and the Palmetto Basics in Pickens and Greenville counties in South Carolina. As Boston burst into bloom this spring, a few civic leaders from each participating community around the United States (plus a small contingent from China) represented their local Basics campaign. They gathered at District Hall in Boston’s Seaport district for the inaugural leadership convening of the Basics Learning Network. Attendees discussed the successes and challenges of promoting the Basics in their own rural, urban, or suburban communities. Their stories were as varied as their geographies, but all attested to a deeply shared commitment to make sure families from every background learn about the Basics and receive support and encouragement, from multiple sources, to apply the Basics in their child rearing. From north to south and east to west, the Basics are changing the way communities approach early childhood. We could not be more excited by the enthusiasm and commitment we are observing around the country--and indeed, around the world, as activities are starting up in China, Brazil, and Canada. We are eager to support and learn from this growing network of localities as we collaborate on next steps. As we move forward, we are also excited to connect our local Boston partners with colleagues and organizations in other localities of the Basics Learning Network, as we learn together how to achieve our shared aspirations. Our Boston program director, Haji Shearer, is thrilled with the level of enthusiasm and cooperation he is encountering around the city. Since our last newsletter, Haji has trained 379 staffers at 16 partner organizations as he continues to lead our on-the-ground work. Whether in our current deep-dive neighborhoods of East Boston and Mattapan, or in the many organizations in other parts of the city that are integrating the Basics into their programming, people “get it”—they embrace the vision. Haji and the rest of the Boston Basics team truly appreciate your commitment to infants and toddlers and look forward to a future where we achieve the socioecological saturation we believe is possible. The Boston Basics team is launching a new system for gathering feedback from our local partners. In November, we will invite professionals from partner organizations to complete an online questionnaire about their experiences to date, including ways they have integrated Basics ideas and resources into their work, as well as successes and challenges. If you are with one of our partner organizations in Boston, we hope you will take the time to respond. 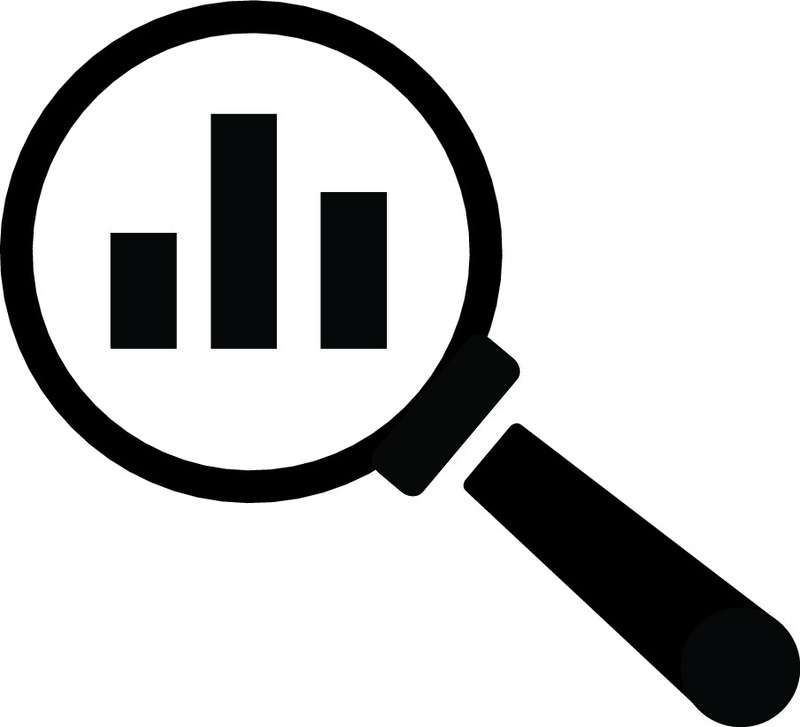 Please keep an eye out for the questionnaire and thanks in advance for your feedback. The Basics team is pleased to announce an online Basics Community Toolkit. It’s full of multimedia resources for integrating the Basics into the daily work of organizations serving families of young children. 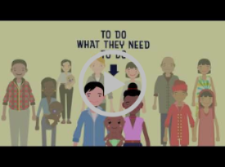 While new videos feature work with healthcare partners, the Toolkit offers materials for a variety of community settings. Over time, it will become an expanding cornucopia of resources as we learn alongside partners in Boston and around the nation, where it will also be hosted on partner-city websites. Watch the videos below to hear the voices of pediatricians, nurses, medical assistants, and others on how Basics parenting practices enhance their work with families. The enthusiasm of these professionals reflects a movement in healthcare to embrace whole child development and tackle social determinants of health. Don’t miss the library book lists for each of the five Basics. For example, My Heart Fills with Happiness, by Monique Gray Smith, helps create cozy reads with little ones. (Basics #1: Maximize Love, Manage Stress.) You’ll find stories encouraging pointing, singing, counting, moving, and wondering, told with love and humor. We continue to deepen our engagement with partners in Boston’s diverse neighborhoods and communities. Read the highlights that follow about our collaboration with East Boston Social Centers, Families First, the Mayor’s Office, and WGBH, as well as results from the fall campaign, It Takes a Community. 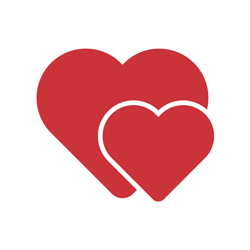 The Basics would like to extend a heartfelt thanks to our partners in the healthcare sector, including Beth Israel Deaconess Medical Center, Boston Children’s Hospital, Boston Medical Center, the Boston Public Health Commission, The Dimock Center, and Partners HealthCare. Without their generous sharing of staff time and energy—in the form of video interviews, hospital access, and pragmatic tips—the new Toolkit videos would not have been possible. A special shout out goes to the Boston Public Library for creating the hand-picked Basics booklists. Gems for librarians and caregivers alike, Basics inspired choices can be checked out online. Finally, special thanks to Jocelyn Friedlander at the Achievement Gap Initiative at Harvard, for leading the project to develop the Toolkit and playing such a pivotal role on so much that we do. People want to feel like you care about all of their kid, not just the ear infection, not just the vaccine they’re getting that day. They want to feel like you think about their general happiness, development, and learning too. 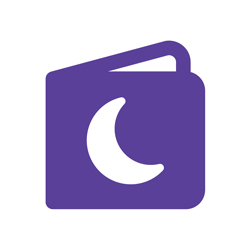 This first version of the Toolkit highlights healthcare settings from hospital and health center waiting rooms, to post-partum units and pediatrics exam rooms. We encourage everyone to visit thebasics.org to explore new videos, activity guides, and outreach materials, which are available at no cost to everyone. If you are in another participating city, these same resources may soon be hosted though your local Basics website as well. Why Are Healthcare Professionals Using the Basics? Eighty percent of brain growth happens between the ages of zero to three. Whenever I tell that to people, it’s the same thing, astonishment. Hear from healthcare professionals about why they share the Basics with families. Wouldn’t it be a great thing if we started every medical encounter by saying how beautiful your child is? Instead of ‘Where’s your insurance card?’ It would set everything on a different trajectory. Get ideas for rolling out the Basics in medical settings during typical visits. What Does It Look Like When Healthcare Professionals Use the Basics? The Basics have allowed me to think through simple, straightforward messaging that I’m confident parents can deliver on, and that I can talk about it pretty quickly. 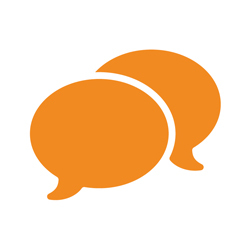 See healthcare professionals share the Basics in caregiver conversations. Haji Shearer, Program Director and partner Lisa Melara, a parent leader at East Boston Social Centers, at EBSC’s Winter Fest 2018. Families joined in the festivities, including crafts for kids, music, and a dance performance. We shared Basics materials and space with museums, afterschool programs, and more. We are excited that Families First has embedded the Basics into their new Power of Parenting curriculum. The 16-week program teaches parenting strategies that promote secure and nurturing parent-child relationships. The curriculum is part of their education programs in Boston neighborhoods. 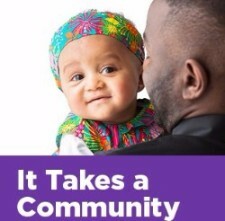 For the It Takes a Community campaign, 140 billboards were visible on Commonwealth highways, November 13 to December 31. The Boston Mayor’s Office and the Massachusetts Department of Transportation helped us to spread the critical message of early learning via millions of brand impressions. Families have been snuggling up this winter for a great read and nurturing babies' and toddlers' imaginations. Thanks to generous support from theKrueger Charitable Foundation and our partner WGBH, we shared close to 800 book bags with partners citywide. Each bag contained five books aligned with the Basics. What none of us can do alone, all of us can do together! If you would like more information, are interested in helping to support our work, or have ideas about others who might be, please drop us a line at info@thebasics.org. The Boston Basics are 5 fun, easy, and powerful ways that every family can give each child a great start in life. This is the season for celebrating life with the people we love and reminding one another joyously that our lives are anchored in families and communities. It is also a time to remember that no matter who we are, no obligations are more profound than caring for children and passing along traditions to younger generations. A great thing about living in the 21st century is that in addition to age-old customs, we can learn from science. 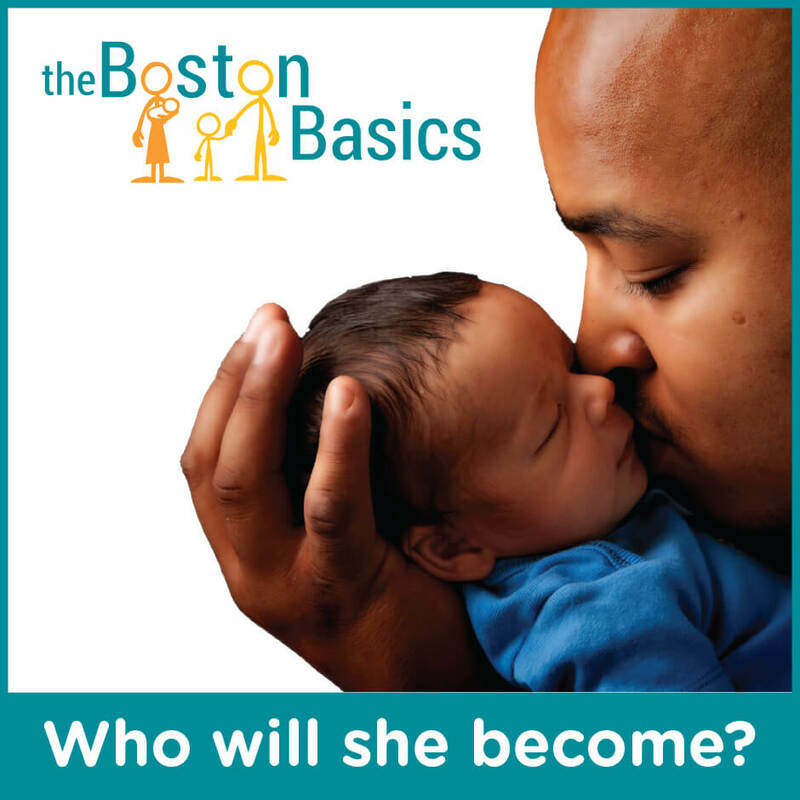 The Boston Basics Campaign (BBC) distills the science of early-childhood development to help us understand what we can do together to ensure that all of Boston’s babies get a strong start toward reaching their potential. Before beginning the BBC, we interviewed hundreds of Bostonians to ask what advice they would offer to parents of infants and toddlers. They emphasized important things like spending time together, being loving and patient, talking, reading, and following a nutritious diet. The responses showed that they already knew instinctively what is best for children. Each of the above is a theme in the science of infant and toddler caregiving and central to The Basics. These practices promote the brainpower and the social, emotional, and academic skills that all of our children will need to thrive. When relatives and friends gather this season, remember to turn family moments into learning moments by adding a good measure of The Basics. In the meantime, offer to watch the kids for stressed-out parents and caregivers who need some time to breathe or do holiday shopping. As we enter this holiday season, let us be confident that The Basics are gifts to share with families of every community. Please talk about The Basics not only with the people you love, but also with others who you think might find them helpful. 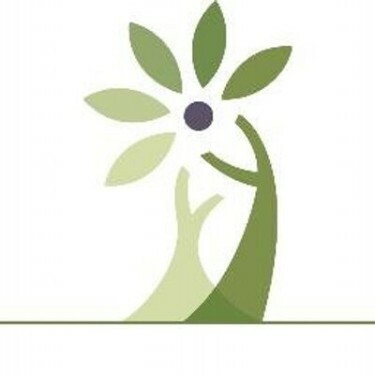 Send people to the website (www.bostonbasics.org) to watch videos and download booklets. If you are the parent or caregiver of an infant or toddler, The Basics are for you! Otherwise, please encourage the caregivers in your life to incorporate The Basics into their daily routines and affirm them enthusiastically when they do. It really matters! The bottom line is that all infants and toddlers deserve to experience The Basics. Spreading them widely will brighten every hue in the rainbow of cultural traditions that we strive to honor and preserve in the City of Boston. As families and friends begin to gather for the holidays, the Boston Basics is recognizing the important roles we all play to support the families of the youngest children in our city. We invite you to join us in a campaign this season—It Takes a Community. We are highlighting the critical learning period during the first three years of life and how our collective work makes a difference. We want to start by thanking the Boston Basics community and our partners. Together, we have made great strides this year. Trusted messengers in every sector of society—whose work deeply influences parents, caregivers, infants, and toddlers—are sharing The Basics citywide. Over 100 sites are now incorporating The Basics into their daily work, including major hospitals, community health centers, libraries, early childhood programs, community centers, barbers, and faith-based organizations. We hope you will participate by customizing the campaign message to highlight your organization’s work and help us spread the word. 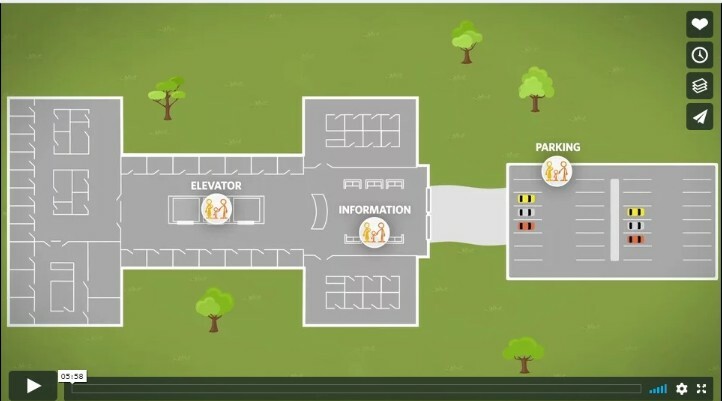 Or, invite your neighbor or church group to watch a Basics video. See other ways to join in below. In the spirit of community, we are sharing A Basics Community Contract video. It’s based on a poem written by Ron Ferguson, Faculty Director, Achievement Gap Initiative at Harvard University. Feel free to post on social media. 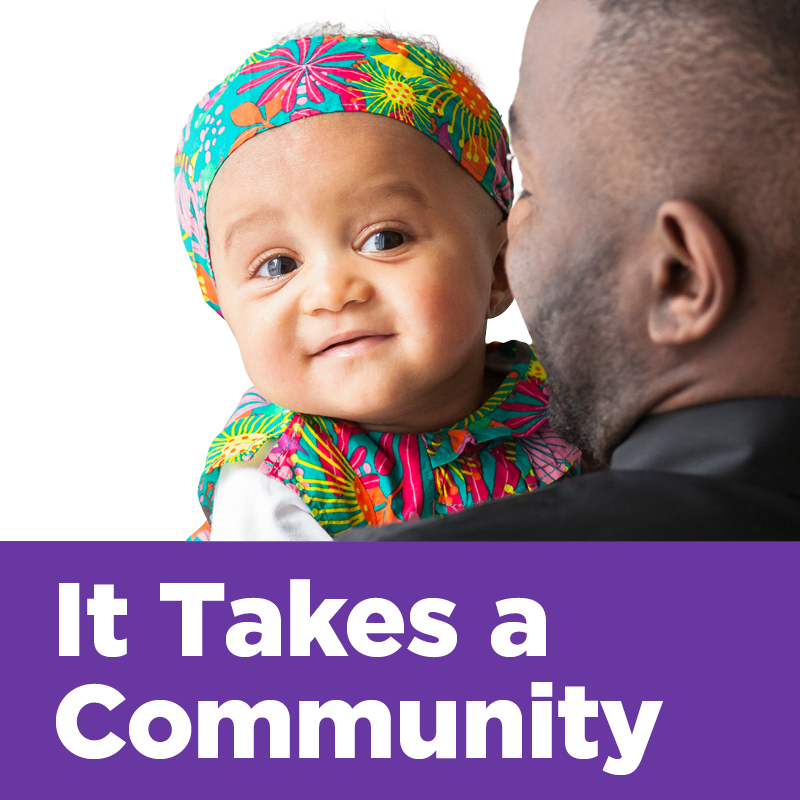 Keep an eye out for It Takes a Community billboard PSAs throughout the Commonwealth. Big thanks to Mayor Martin J. Walsh’s Office, one of our founding partners, and to the Massachusetts Department of Transportation for their collaboration. Join us on Facebook and like our page, as we encourage communities to give the gift of time to infants and toddlers by doing The Basics. We will also be featuring the myriad ways partners support the development of children. Share the videos. We will focus on the Maximize Love, Manage Stress video (Basics #1) and share tips that support parents & caregivers during this busy season. We appreciate your celebrating this holiday season with us as we all continue to rally around and support the families of Boston’s youngest children. With fall here once again and the crunch of leaves soon to follow, the Boston Basics is marking the season by sharing recent headlines. Partners have been active in communities with families, caregivers, and children across the city. Ron Ferguson* continues to make the rounds in the news (see below), talking about the importance of early learning and the brain science behind the Basics. 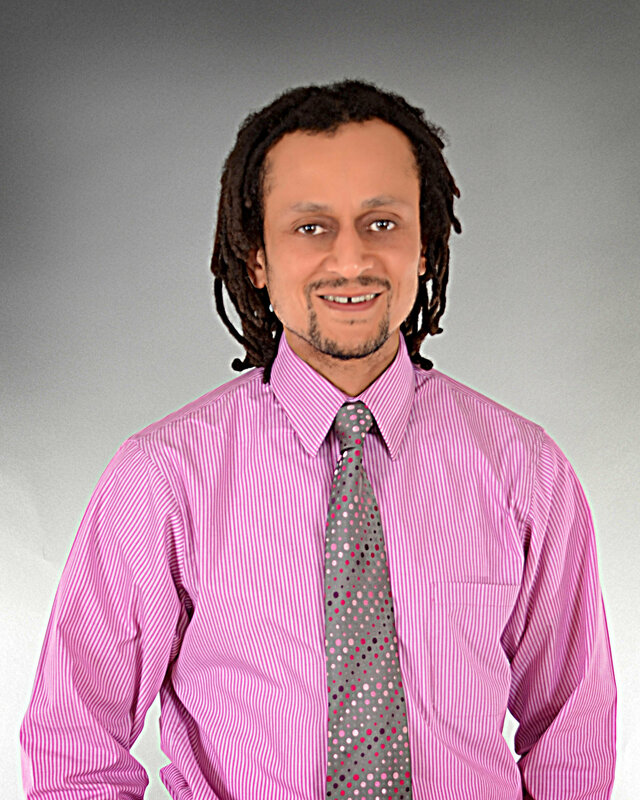 The Boston Basics welcomes Haji Shearer as he joins the team as the new Program Director. 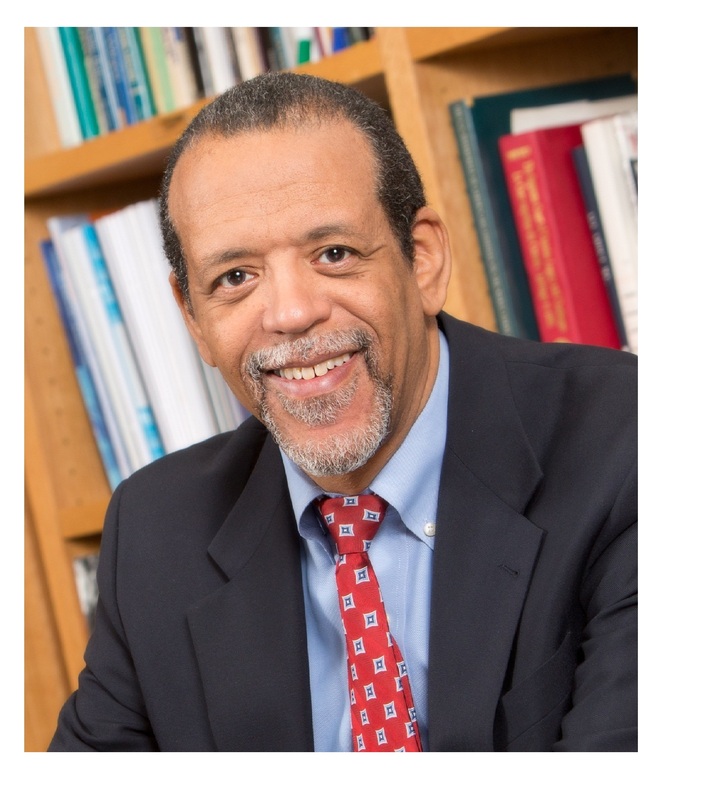 He will be leading the training and outreach effort to collaboratively embed Boston Basics practices across sectors. For over two decades, Haji has held leadership roles in human services in Massachusetts, serving families and the parenting education community. Formerly the Director of the Fatherhood Initiative at the Children’s Trust in Boston, his first book, Facilitating Fathers’ Groups: 22 Keys to Group Mastery, was published in 2014, and his articles have appeared in the Boston Globe among other publications. We are busy planning more collaboration with partners in the months ahead. The team is hard at work creating an online Basics Community Toolkit that we will launch this winter, including new videos, tips, activity guides, and outreach materials. The toolkit will be a dynamic, multimedia resource to support organizations in integrating the Basics into their work. Stay tuned for highlights. 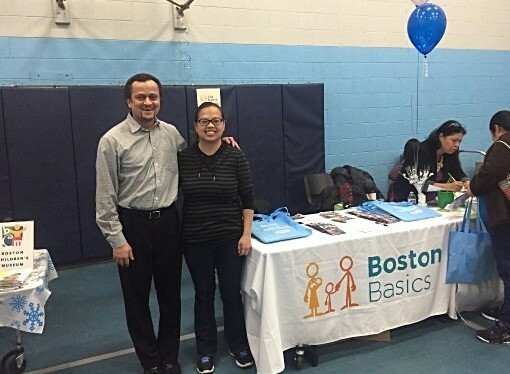 Partnering with the Boston Basics is great--It's exciting to offer the tools to parents. Moms are happy to tell us that they've explored the videos at home with their kids. Everyone was joining in the fun at IBA’s (Inquilinos Boricuas en Acción) popular Family Picnic at their preschool in July, as they helped to spread the word about the Boston Basics. Little ones, siblings, parents, and grandparents celebrated community and Latino culture through a talent show, music, and more. IBA is also embracing the Boston Basics as part of its ongoing activities. Staff talk about the Basics with parents during preschool tours and stream the videos for Open House. They are now folding the Basics into IBA programming for low-income families, which supports multicultural housing, education, and the arts. The Massachusetts League of Community Health Centers deepened their partnership with us this summer by assigning recent Wellesley College graduate, Jasmine Vargas, to weave the Boston Basics into its technical assistance to health centers. Jasmine worked on assessing Basics implementation and supported community training and education efforts. 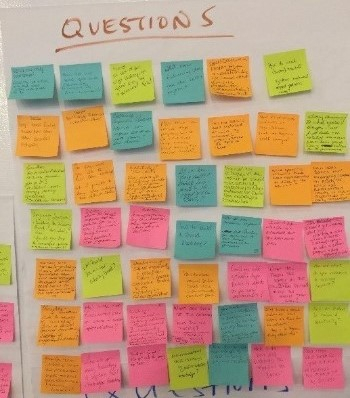 She connected with seven community health centers and presented Basics concepts at a well-attended Boston HealthNet Clinical Collaborative meeting with representation from 13 centers. On a beautiful Saturday morning in July, excited and wiggly children of all ages came with their families to join the throng at the annual WGBH FunFest: A Day of Ice Cream and Music. An active partner since our inception, WGBH distributed Basics materials as part of the day’s festivities, including carnival games, moon bounces, coloring, kid-friendly music, and PBS characters like Curious George, Word Girl, and Clifford. 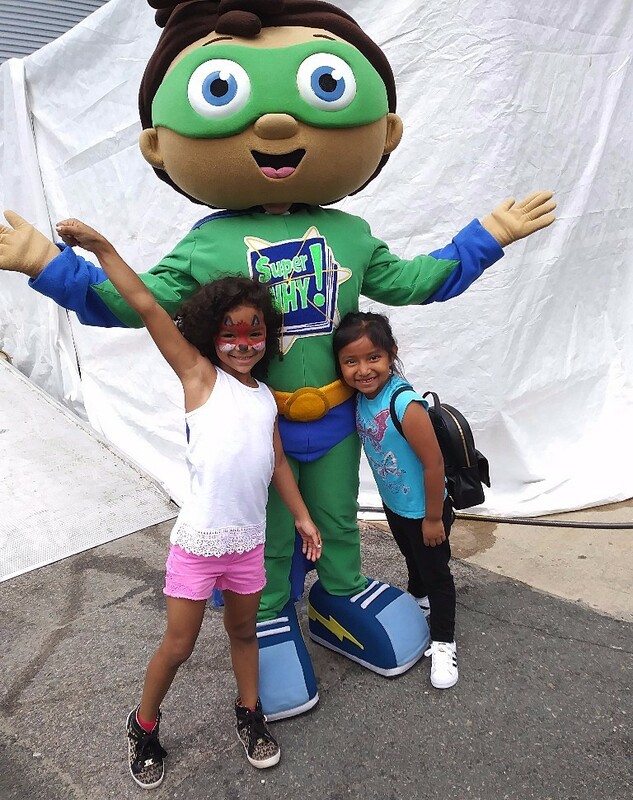 Allston-Brighton Family Support Network children enjoyed face painting and posed with favorite character Super Why! The inspiration and urgency for the Basics is grounded in national data. Racial and socioeconomic skill gaps are clearly present by the age of two—we can prevent that from happening. Check out Ron’s WBUR interview, “Can the ‘Boston Basics’ Help Close the Achievement Gap?” with Meghna Chakrabarti of Radio Boston. He discussed the fundamental importance of incorporating the Basics into a child’s early life experiences. In a Boston Globe article, “Local Leaders Have a Better Chance of Fixing the Economy than Washington Does,” Harvard Business School professor, Jan Rivkin, called out the Boston Basics as a model of civic and cross-sector collaboration. 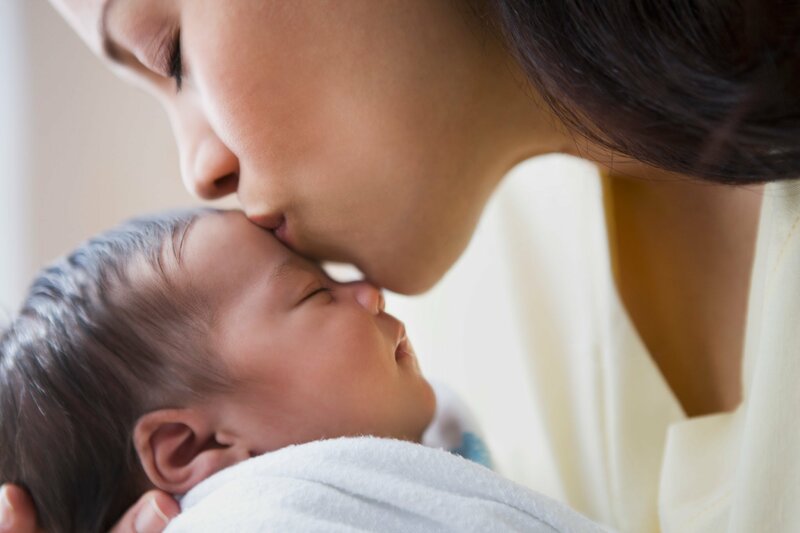 One of our most shared social media posts on our Facebook feed was New York Times article, “The Birth of a Mother,” by Dr. Alexandra Sacks, on the transition to motherhood and little discussed feelings like fear, guilt, and frustration. 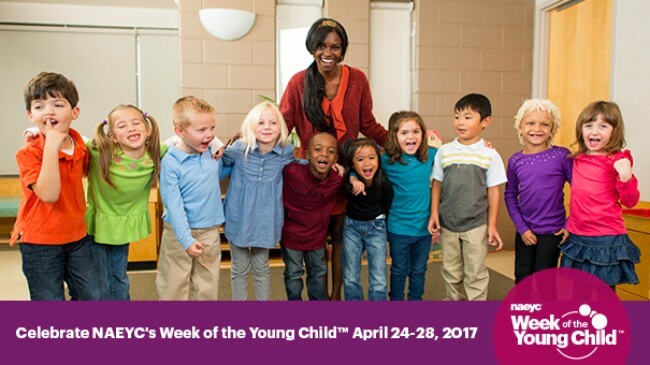 The Boston Basics Campaign is excited to be working with partners to celebrate the Week of the Young Child (WOYC), April 24-28. This week is part of a national campaign led annually by the National Association for the Education of Young Children. It is a celebration of early learning, young children, and families. We’ll be shining a light on what babies need to learn and the great work of partners around the city. To support these efforts, the Boston Basics is offering a downloadable partner toolkit with easy ways to get involved: bostonbasics.org. We are building momentum by collaborating with allies and raising awareness about the critical importance of the first three years. The Pediatric Department at Boston Medical Center is thrilled to partner with Boston Basics. The creative approach Boston Basics has developed…will allow us to focus health care on the whole child. Every day, Rachel Hoch helps usher new babies into the world as a nurse practitioner in Boston Medical Center's MotherBaby Unit. She monitors and supports newborns and their families throughout their hospital stay. Before moms and babies are discharged from the hospital, Rachel instructs families on a number of topics and helps them know what to expect. Since last summer, she has been sharing the Boston Basics in these conversations, and says her role is to “plant the seed” for the Boston Basics. “I always talk about brain growth and that 80% of brain growth happens in the first three years—which is the perfect intro to the Basics,” says Rachel. She tries to show each family at least one of the videos, often in Spanish or Haitian Creole. Nurse Hoch encourages moms and visitors to share the videos and website with their family and friends, finding that “the videos always bring smiles to everyone’s faces.” After watching, parents usually raise issues or questions about what they’ve seen. When older siblings are present, Rachel loves to talk to them about their “important job” of reading to the new baby. BMC is also distributing Boston Basics materials to nursing mothers through its weekly Baby Café. Week of the Young Child (Apr 24-28): Participate during this week by liking the Boston Basics on Facebook and sharing our posts with the parents and caregivers in your life. Easily share the Boston Basics videos with your patients or clients by streaming them on an iPad or smartphone. Older children can make a big difference in the lives of their little siblings and cousins by doing the Basics – they can read a book or play with them! 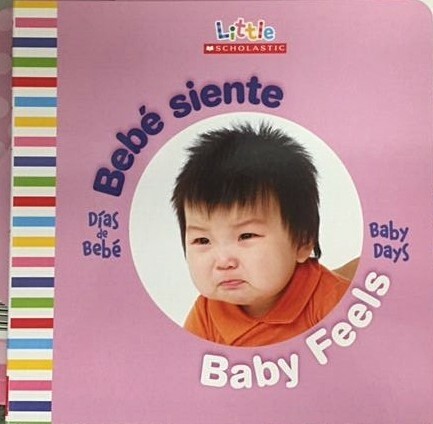 Did you know that babies start to recognize the sounds of language before they are born? Research on the infant brain and language development by Patricia Kuhl and her colleagues at the University of Washington, shows that developing babies are engaged listeners. 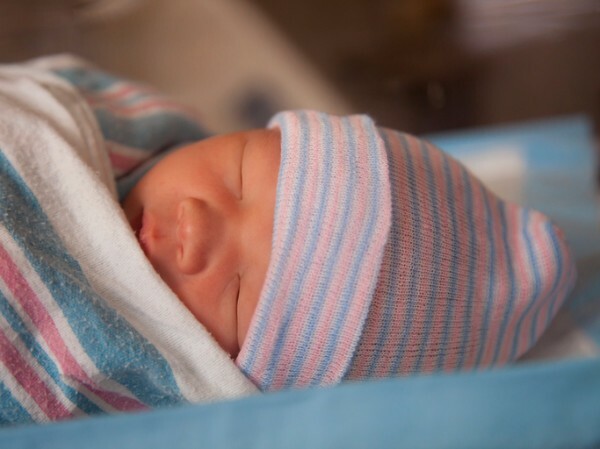 Newborns can even detect the difference between their mother’s native language and other languages. Babies also prefer the sound of their mother’s voice – just from listening in utero. Beginning with the earliest moments, babies are listening and learning from the people around them. The more we talk, sing, and point, the more we provide them with brain-building learning opportunities. Our videos are now available in Haitian Creole. Special thanks to the MIT-Haiti Initiative for support with translation and narration! Watch the videos here. Check out this five-minute video of our September celebration with Boston’s Mayor Walsh. The Boston Basics Campaign is a citywide coalition of organizations and individuals working to make sure that every child gets a great start in life. The founding partners are the Black Philanthropy Fund, the Achievement Gap Initiative at Harvard University, the Department of Pediatrics at Boston Medical Center, the Boston Mayor’s Education Cabinet, WGBH Public Broadcasting, and Boston Children’s Museum.